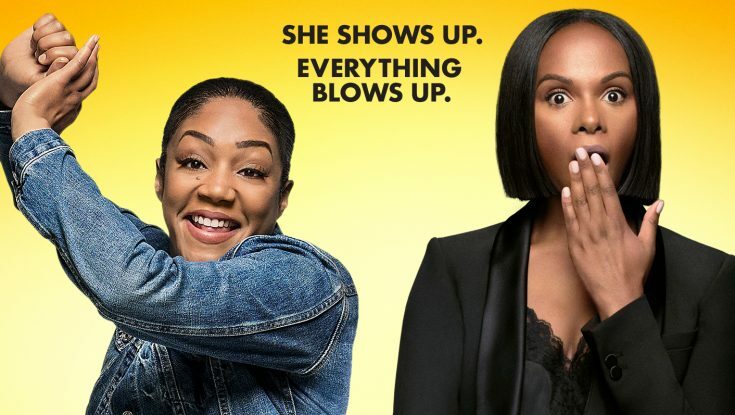 Photos: ‘Nobody’s Fool,’ More on Home Entertainment … Plus Giveaways!!! Photos: ‘First Man,’ ‘Fuller House,’ More on Home Entertainment … Plus Giveaways!!! Photos: ‘El Royale,’ ‘Night School,’ New Docs on Home Entertainment … Plus a Giveaway!!! Photos: ‘Smallfoot,’ ‘Sgt. Stubby,’ ‘Nathan for You,’ More on Home Entertainment … Plus Giveaways!! !